At the start of my midwifery degree, I wrote a bucket list of all the things I wanted to complete. One was learning how midwifery fit into culture different from my own. 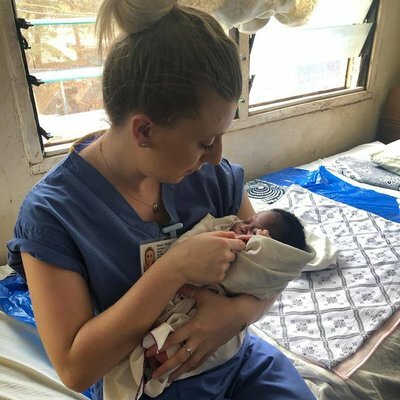 I wanted to see how somewhere resource-deprived coped with meeting the needs of new babies and mothers. 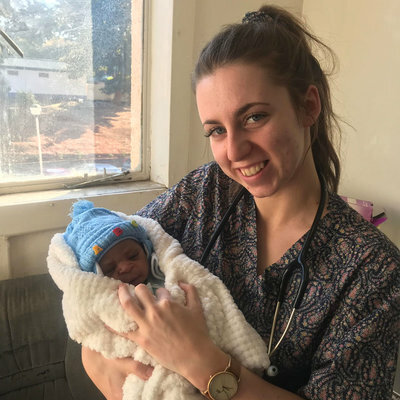 In the final year of my midwifery degree, I took a big step and decided to travel alone to Zambia. I wanted to travel somewhere completely new, and somewhere different to where I’d been before. 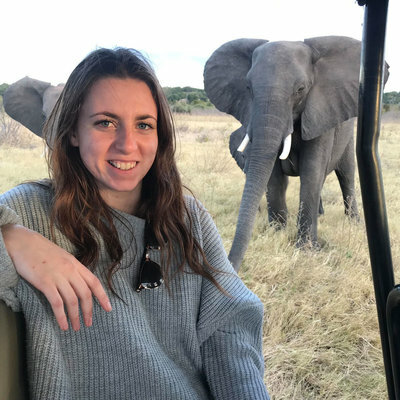 I’d never been to Africa before so this was a once-in-a-lifetime opportunity I couldn't miss out on. 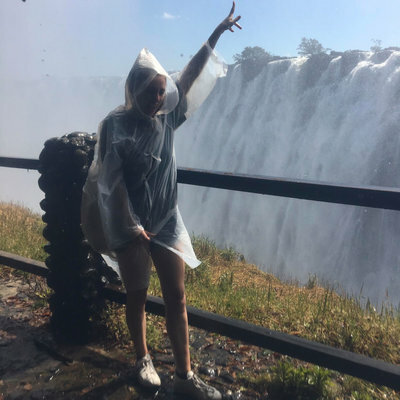 And I chose Zambia because I knew it offered experiences I’d rarely if ever have in Australia. I’d see breech births, emergency births, mothers with HIV, malnutrition, and a host of other complications. Gaining perspective on the world through the Work the World program was terrific. Seeing another culture, immersing myself in it. Learning how local people had different approaches to everything, and how much more relaxed they were. Leading up to my trip, Work the World tailored my placement according to my clinical interests. They ensured I was happy with the program every step of the way. 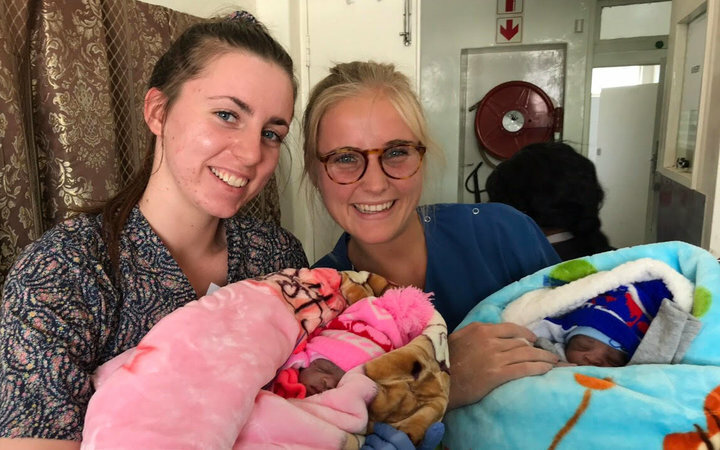 In the lead up to my time in Zambia, I told the Work the World team I wanted to gain experience in the birthing suite. 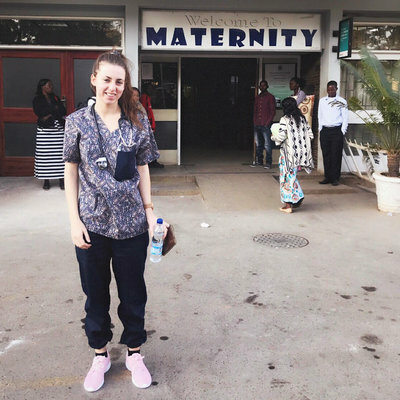 I wanted to see how women birthed in a healthcare system in a developing country. 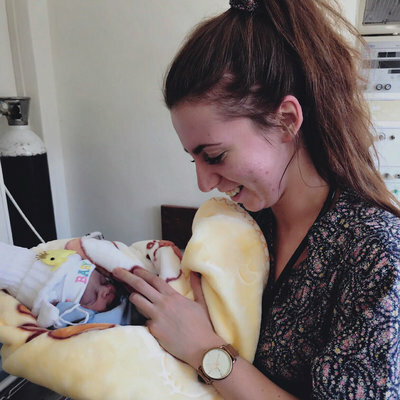 When Work the World confirmed that I could spend my placement in the local birthing ward, I was so happy! Work the World were great from beginning to end. I got an enormous amount of support from both the AUS team and their team in the UK. We had regular phone calls, which meant the planning process ran smoothly. The team replied to my emails as good as instantly, and assured me that there was no such thing as a stupid question. Work the World also ensured I had all the appropriate documentation. They managed this through MyTrip, their online placement planner. It covered everything I’d need to travel to Zambia and work in the hospital. Walking into the hospital on my first day, I had some expectations of what standards might be. Work the World’s extensive pre-departure preparation helped with that. I assumed there’d be no running water, limited resources, and minimal appropriate health protection. 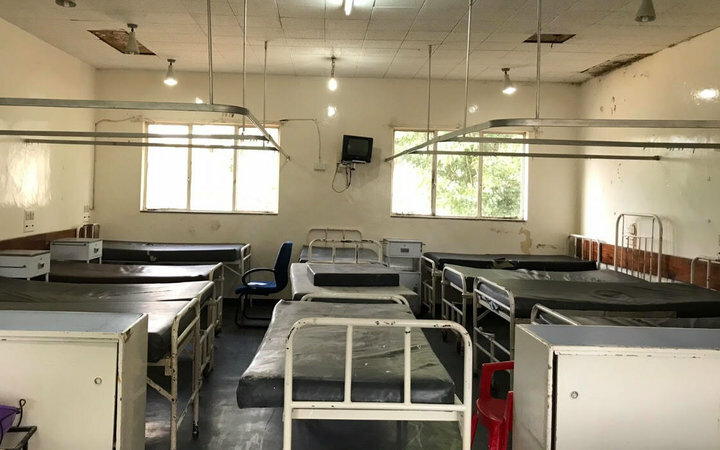 There were 26 beds in the nursing room, and they were full for the majority of the time. The beds had little room between them. This was completely different to Australia were each woman has a private room. Women in Zambia often had their babies while people were in and out of the ward. They had no privacy. In hindsight there was something nice about how the women were all there together, encouraging each other on. Due to limited space, and for cultural reasons, the women were not allowed support from families or husbands. Expectant mothers had to bring everything they needed with them to the hospital; water, bedsheets, a bucket to use as a toilet, cord clamps, curtains if they wanted to stop the sun from beaming in on them. Everything. Anything they didn’t bring, they had to do without. There was one day during which I was present for a twin birth. Helping to bring two boys into the world was a unique experience. Back home, birthing twins naturally is usually deemed unsafe. A caesarean section is typically preferred. In Zambia, a caesarean section was always last resort. The hospital didn't really have enough of the appropriate drugs or equipment to perform one. There was no sterile environment, and they only had method spirits to clean the wounds. After seeing the system in Zambia, I will never take the Australian healthcare system for granted. I have a newfound appreciation of what it means to support a woman through labour and childbirth when faced with a lack of resources. Even without the necessary equipment, everyone continued without complaint; people were always smiling. Pregnant women struggled to obtain even a basic level of care. Many had to walk tens of miles, or catch buses in the heat, day after day, often on poor roads. Many women and girls who were menstruating couldn’t afford sanitary items either. Instead, they sometimes used old rags. 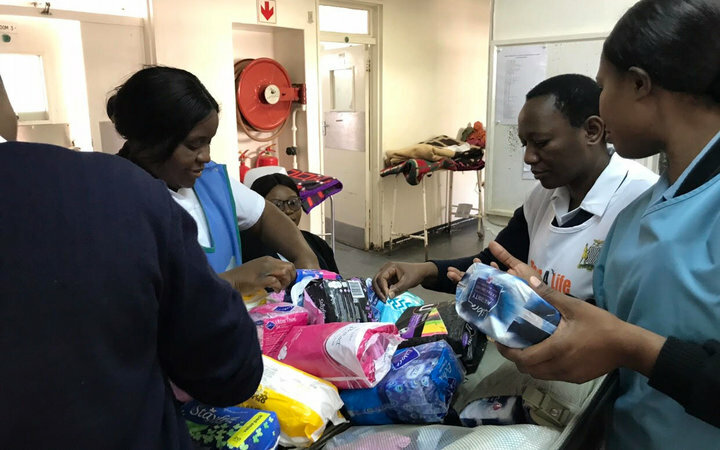 Before I left for Zambia, I got in contact with the work the world team and asked them if I could take some sanitary items with me to donate. I asked family and friends to help, and with the everyone’s generosity I was able to take a 17.7kg suitcase full of pads. The midwives couldn't believe the generosity of everyone back home. The secret to Zambia’s charming character lies with its people. They’re fun, friendly and good humoured. 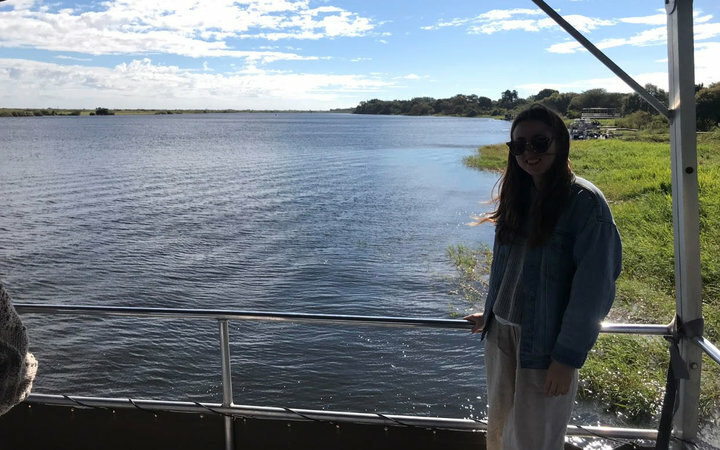 On one of the weekends, a few of us students in the house travelled into Botswana (on a speedboat) for an overnight safari and to Victoria Falls. We spent the first morning on a river cruise. Everyone was excited to see crocodiles, but for me it was all about the elephants! After lunch we set out for the game drive. 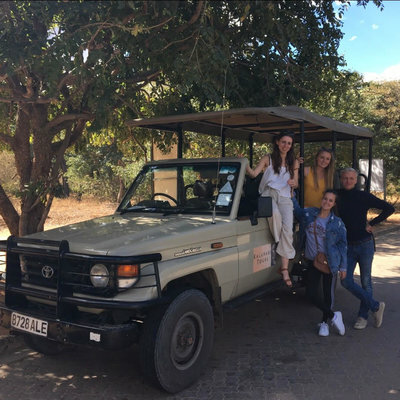 We spent hours driving around Chobe National Game Park, getting up close with all types of animals in their natural habitat. Camping in the national park was something I never thought I’d ever get to do. Watching the sunset with lions nearby, and the sunrise within metres of a herd of elephants were once in a lifetime experiences. One night as we sat around the campfire, our tour guide said ‘If you need to go to the toilet in the middle of the night, don't go’. We went straight into the tent and didn't get back out until sunrise. The next day we headed back to Livingstone to see Victoria Falls. We got drenched but it was amazing. It was the perfect way to end what was one of the best weekends of my life. 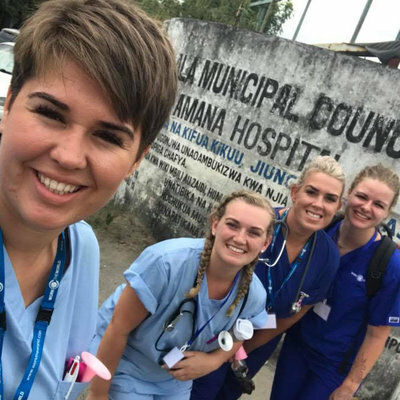 My time in Zambia opened my eyes to global health. 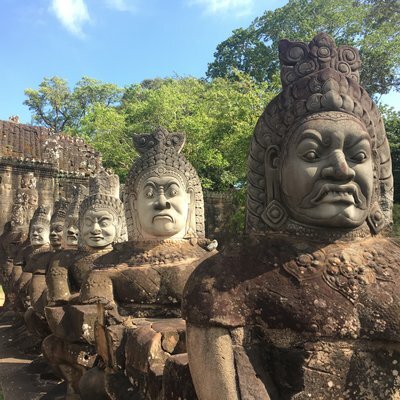 I learnt so much about a different culture and Work the World were there to guide me through. 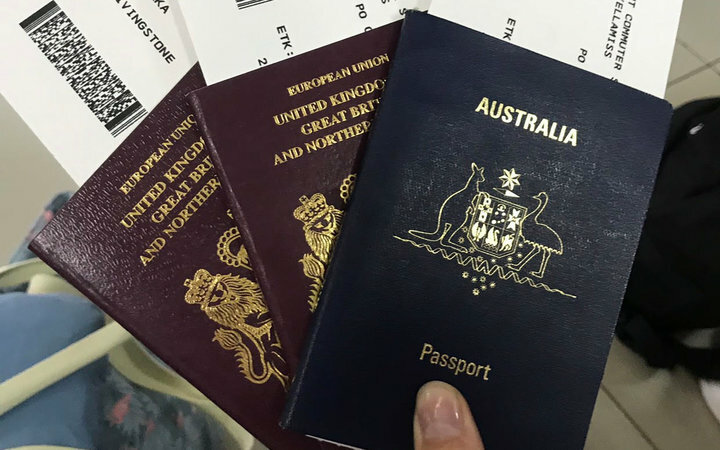 If you’re thinking about an overseas placement, do it.